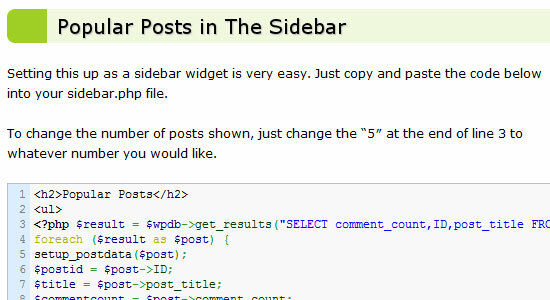 WordPress plugins is so popular among developers. But sometime we should not use plugins to more control over customization and functionality, you can make WordPress faster and uncluttered, and most importantly, you will be able to reduce potential security risks. There are some better and simpler solutions via a code hack, tutorial or a simple tip. In this article we present such 10 useful Tips and solutions to replace plugins. Why should you use them? Because they are easier to navigate and the user instantly knows how many posts and pages are available. Its simply good user experience. This post will show you how to make your theme generate thumbnails automatically, based on your post’s first image. 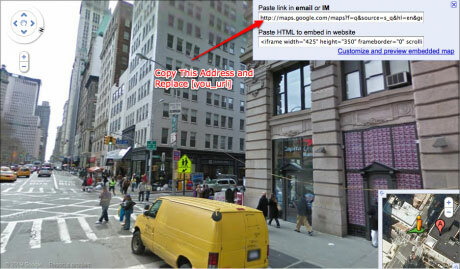 We only need to write Google Maps shortcode and we can put our own maps with really easy ways. 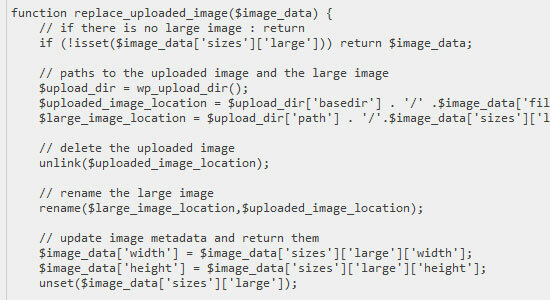 The first time is written down this code below in your theme functions.php and we need to put the shortcode in our post/page with some parameters. 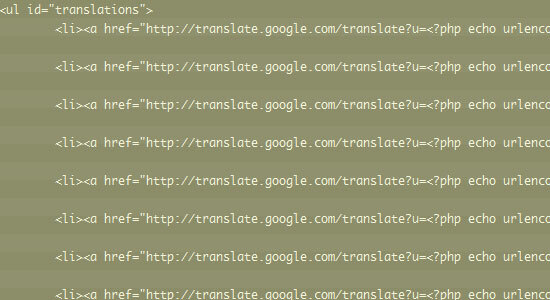 Ever wanted to provide automatic language translations of your web pages withoutinstalling another plugin? Here is a valid, SEO-friendly technique that takes advantage of Googleâ€™s free translation service. 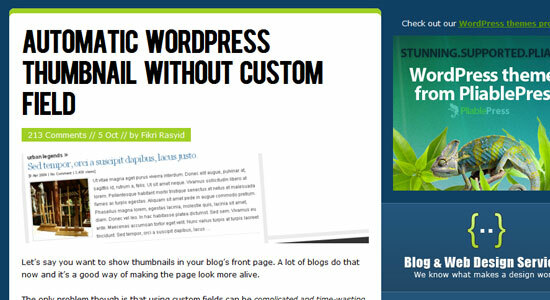 Our plan is to create a custom WordPress Page Template, then create a page that uses that template. 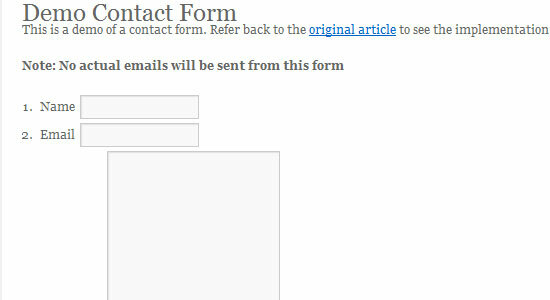 Finally, we will add in a little jQuery to improve the form. 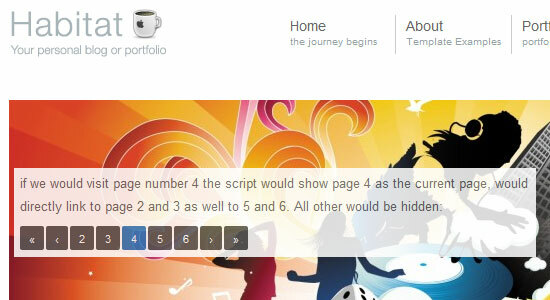 Let’s write a little pseudo code to help determine how our page template will be structured.